Ryohei Yasuda, Ph.D., Max Planck Florida Institute for Neuroscience’s (MPFI) Scientific Director, was one of two outstanding recipients of the 2017 Nakaakira Tsukahara Memorial Prize, awarded July 20 in Chiba-city, Japan. Presented during the 40th Annual Meeting of the Japan Neuroscience Society, the Nakaakira Tsukahara Memorial Prize is awarded by the Brain Science Foundation to recognize scientists conducting outstanding research in the life sciences. The award was created in memory of Professor Nakaakira Tsukahara, Ph.D., who made exceptional contributions to the field of neuroscience. 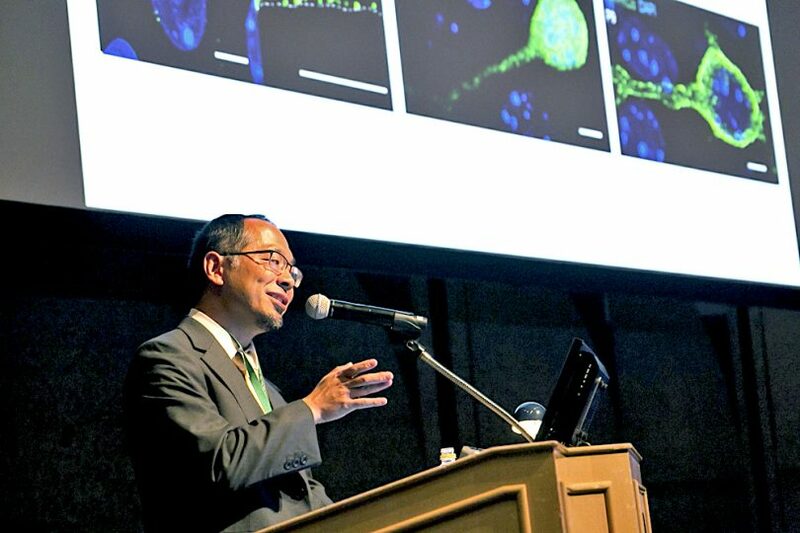 Awardees were invited to deliver a special lecture at the Japan Neuroscience Society’s annual meeting and received a prize of ¥1,000,000, approximately $10,000. 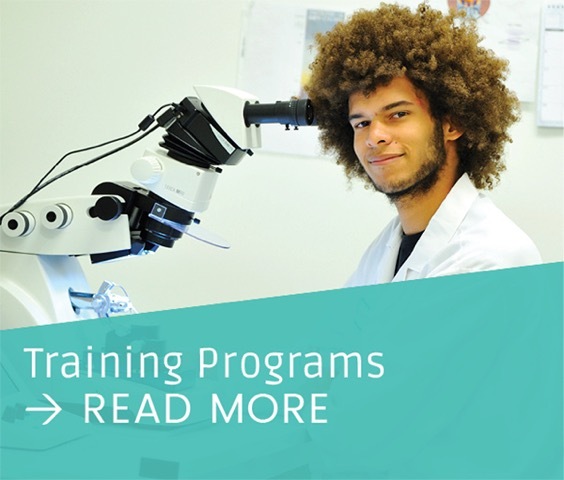 Dr. Yasuda’s research group at MPFI is focused on the molecular mechanisms underlying synaptic plasticity – the ability to strengthen or weaken the synapses or sites of communication between neurons. Understanding the mechanisms responsible for the regulation of synaptic strength is critical for understanding how neural circuits function, how they form, and how they are shaped by experience. Dr. Yasuda has received many recognitions for his outstanding research in neuroscience, including the 2015 National Institute of Health’s (NIH) Pioneer Award, which recognizes scientists demonstrating creativity and groundbreaking approaches in biomedical or behavioral science. Dr. Yasuda was one of only 13 scientists in the country to receive the NIH Pioneer Award in 2015. 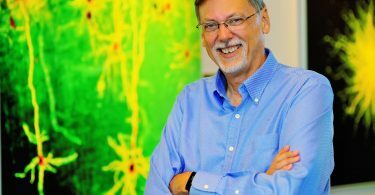 Future research in the Yasuda Lab is expected to lead to crucial advances in the understanding of intracellular signaling in neurons and will provide key insights into the mechanisms underlying memory formation and brain diseases. These insights will hopefully lead to the development of drugs that could enhance memory and prevent or more effectively treat epilepsy and other brain disorders.